Kya Bilal has been serving the hair industry as a proud member of Union 706 since 2012, but has worked in a hair salon since she was 18 years old. After four years of assisting and taking clients under a mentor, Kya decided hair was her passion and became a certified stylist at the young age 23 years old. Kya worked tirelessly to perfect her craft, realizing hair was such an exciting and fast-paced industry; she often took continuing education classes to learn as much as possible. After about 10 years of being a successful stylist, Kya yearned for more. It was then, she became the proud owner and head stylist of Salon Bilal. Salon Bilal allowed her to mentor and employ young students within the community, teaching them as much as possible about hair and about successfully running a business in a professional manner. She often took students from the local community college, and mentored as a way of giving back to the community. Kya ran a successful salon for five years, but eventually began to yearn for an even bigger forum. After a referral from yet another mentor, Kya began servicing the movie industry, and became a proud member of Union 706 in 2012. She took the industry by storm, and hasn’t been without a contract since! Kya took a risk and moved to South Africa for six months to work with a hair and make-up stylist team on the set of Mad Max 4. She didn’t know anyone, had never lived out of the country, but decided to step out on Faith—and was rewarded with Academy Award win in 2016 for that very same work in South Africa!! 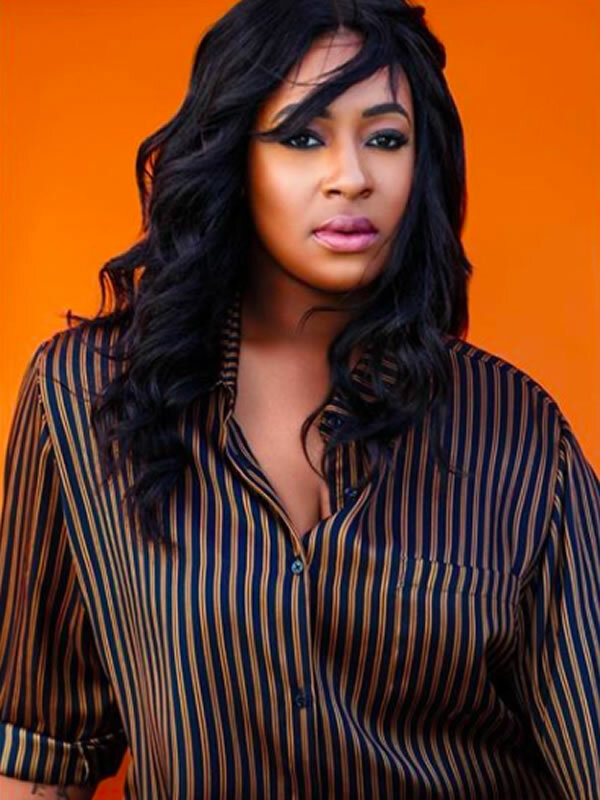 She has also been Emmy Award nominated in 2015 and 2016 for her work on the television show, The Real, as well as countless other awards her talent and hard work has brought her.